Next week, I will visit with executives, project managers, platform leaders, and employees at the Delta Faucet Company (Indianapolis, Indiana). 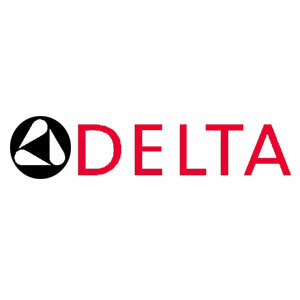 I will be conducting an innovation audit, learning about innovation strategies employed by Delta Faucet, and making strategic recommendations on how to bolster the innovation quotient of the organization. Having just completed a book titled Intrapreneurship: Leveraging Ideas within the Organization, I am looking forward to using the models described in the book to study how ideas are generated, mobilized, advocated and screened for, experimented with, commercialized, diffused and implemented by the Delta Faucet Company.